It's your dream. We'll help you build it. 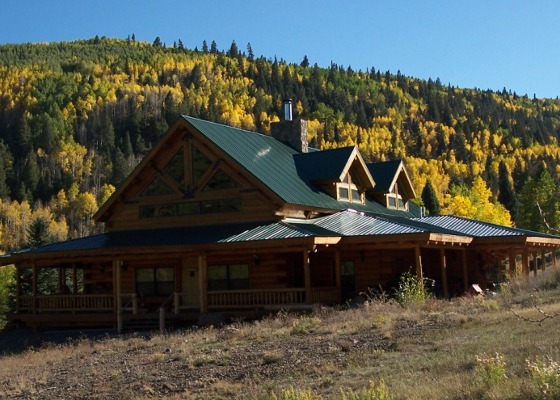 Providing You With The Finest Colorado Log Homes! 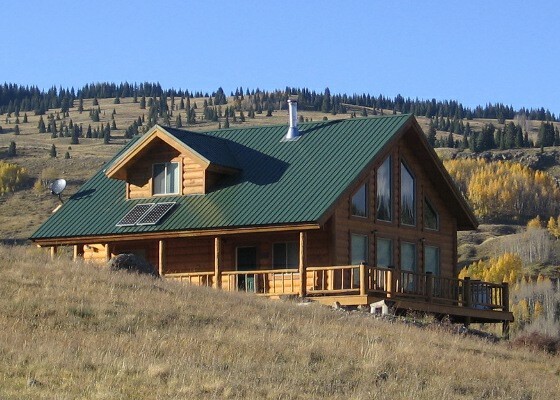 Allpine Lumber is one of the most diverse custom sawmills in the industry that provides the finest Colorado Log Homes. 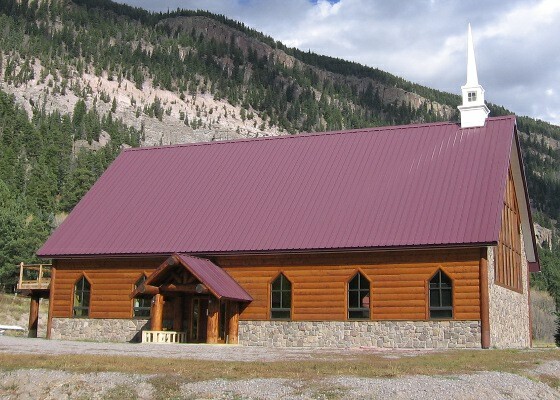 House Logs and Log Homes are our specialty. 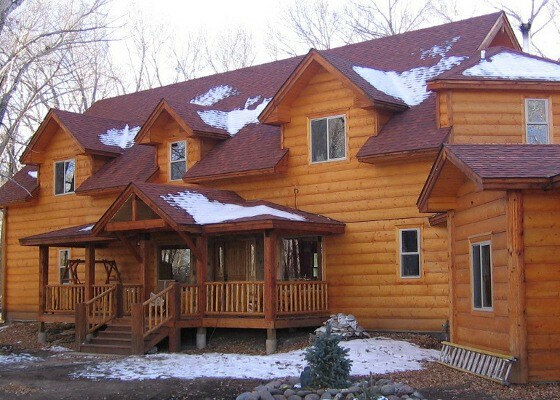 Let us help you plan your dream log home today! 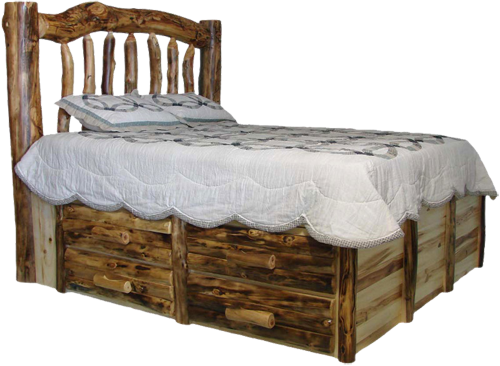 We carry these brands to help build your log home. 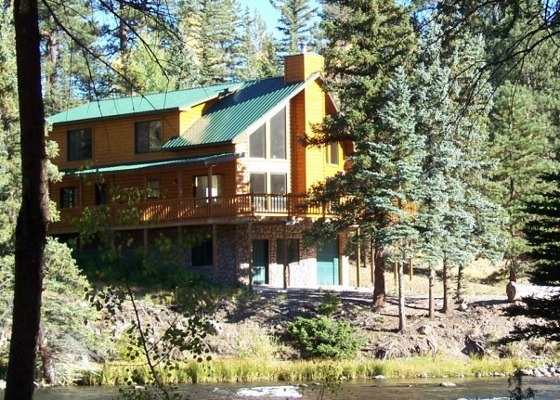 Do you need an accent to your log home? Find them here. 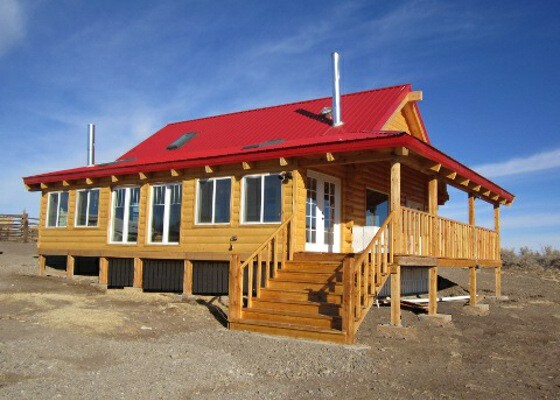 Hover over each of our most popular log cabins to see details and pricing. Click on each one to see a larger image as well as floor plans. Information up-to-date as of - 12/8/2015 - Information and pricing subject to change without notice.